So you think you can dance? We do too!! 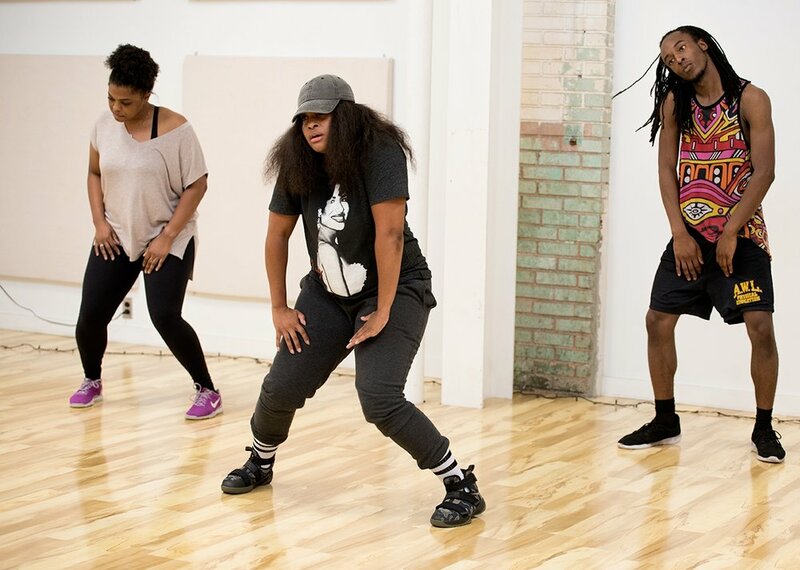 With this 8-week workshop, anyone can learn to dance! Adult Ballet Club is open to beginner and intermediate-beginner level dancers who want to learn the art of ballet. Lead by ballet instructor Andrew Blight, this fun club will take students through ballet technique, musicality and rhythm. At the end of this 8-week workshop will be a showcase to share your new moves with friends, family, and community members. Class is from 6:15-7:30, followed by 30 minutes of choreography!